We have got Telecommunication Tower and Monopole Manufacture Permit Certificate from Power Industry Steel Tower Qualified Inspection & Test Center on 2009. Our steel poles are made from quality sheet through bending, forming, automatic welding and hot galvanization. We can reach one-run machining length of 14m and can bend sheet of thickness up to 45mm. We adopt advanced welding procedures, automatically weld main joints and reach rank-II welding quality. We export Telecommunication Towers every year. 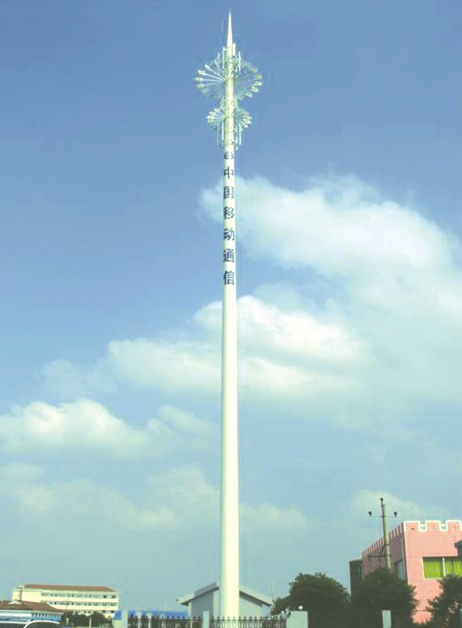 Looking for ideal Communication Steel Monopole Manufacturer & supplier ? We have a wide selection at great prices to help you get creative. All the Monopole Cell Tower are quality guaranteed. 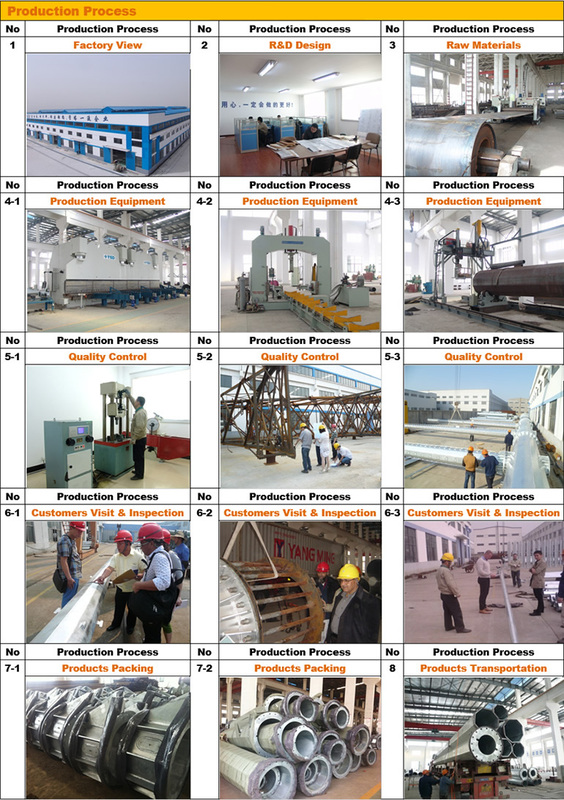 We are China Origin Factory of Communications Galvanized Steel Monopole. If you have any question, please feel free to contact us.